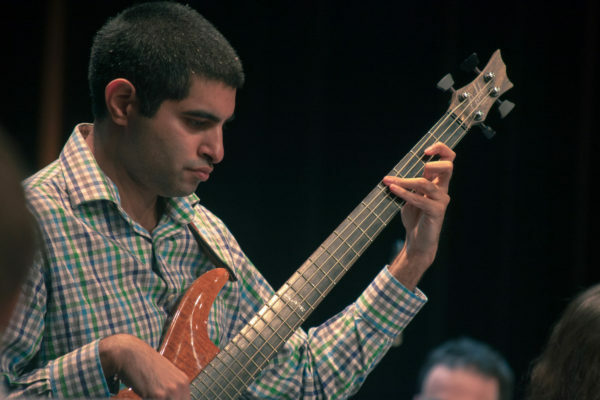 Kabir Sehgal is a jazz bassist. He is also an author, composer, producer, US naval officer and military veteran as well as an Investment banker and chief financial officer. He is the author of eight books of the New York Times and Wall Street Journal bestsellers. He also has won five Grammy Awards and a Latin Grammy Award as record producer. He has produced albums for Deepak Chopra, Chucho Valdés, Arturo O’Farrill, Ted Nash, Carlos Barbosa-Lima, Gabriel Alegria, Ben Allison, Pablo Ziegler, Gabriel Alegria, Emilio Solla and Gregorio Uribe.